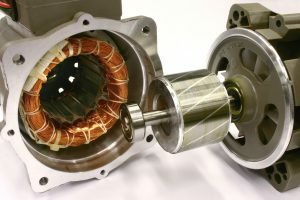 We provide reliable and affordable electric motor repair services in Toronto and GTA, with available pick up and drop off services. We also repair electric swimming pool pumps, heating and air conditioning motors Toronto and other types of electric pumps. Contact Us today to obtain a no obligation estimate for your electrical motor repair or replacement.